This entry was posted in Home and tagged Alive! 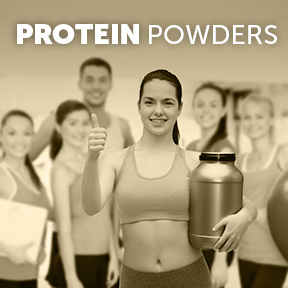 Ultra-Shake™ Soy Protein Vanilla by Nature’s Way, Casein, Klean Isolate by Klean Athlete, Naturally Casein Protein Powder Vanilla by Eat The Bear, Pea, Protein Powders Explained, ProVeg Organic Pea Protein by Vital Nutrients, Soy, Whey, Whey Cool™ Protein by Designs for Health. Bookmark the permalink.